*Note that some of these blogs seem to be inactive, but retain lots of inspiring images and ideas. 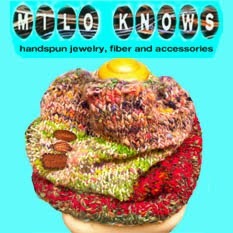 I'm always on the lookout for other folks sharing spinning and fiber arts info online. If you have any great sites to share, I would love to hear about them.